You are here: Home / Healthy Living / Soy Alert! Fermented organic soy products such as tempeh, tamari, and soybean paste are much safer to consume. 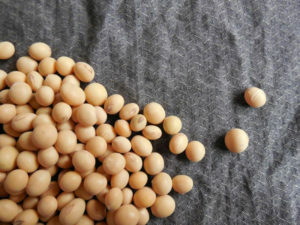 The natural fermentation process destroys trypsin inhibitors, and phytates, making nutrients from soy more bioavailable. Very well explained. Thanks for the great post.